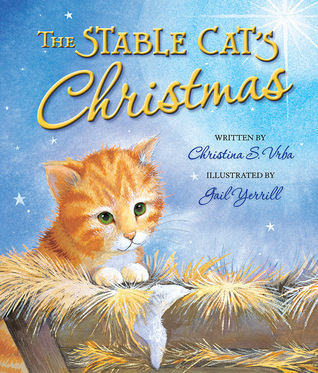 "The Stable Cat's Christmas" is a beautiful hardcover book that tells the story of a small cat who returns to the stable the night Jesus was born. What is unique about this story is how each of the animals in the story use their God give animal instincts to prepare for the King. It's a story for children of all ages to enjoy with beautiful illustrations. The pages are beautiful in this book and what is super neat or fun in the end is why Tabby cats have stripes. All and all, children of all ages will enjoy this fun story. 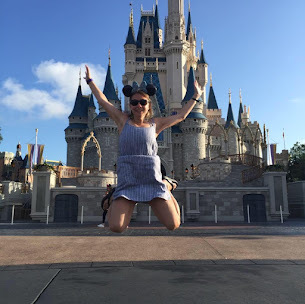 It's a great story to remind your children they all have a gift to give to give the King and it's a great way to kick off the Christmas season by reminding them to prepare for the arrival of a king. I give this book 5/5 stars. Thank you to Worthy Publishing. A favorable review was not required.